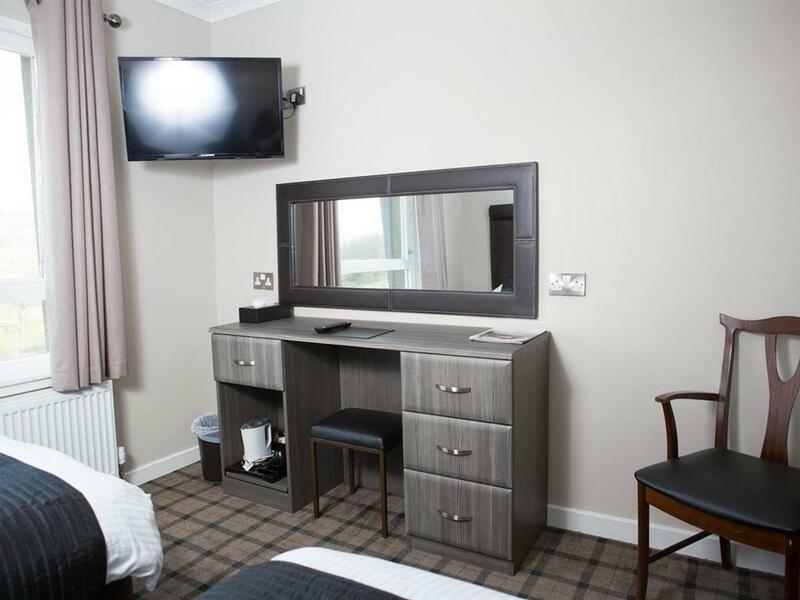 All rooms are en-suite and newly refurbished with beautiful views of Falkland Hill and Fifes Countryside/ Free Wifi/ Flat Screen TV/ Tea&Coffee/ Lounge & Public Bar/Pool Table/ Bar Snacks & Evening Meals Available. 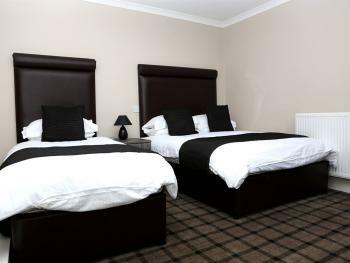 All our rooms are situated on the 1st floor. 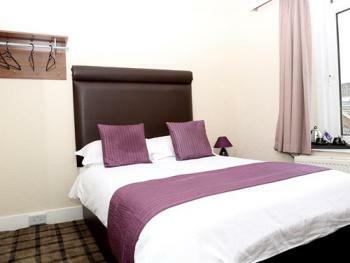 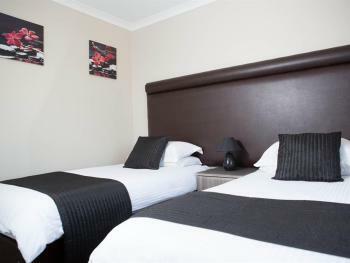 Twin Premium En-Suite rooms converted into King size Beds require 24 hours notice. 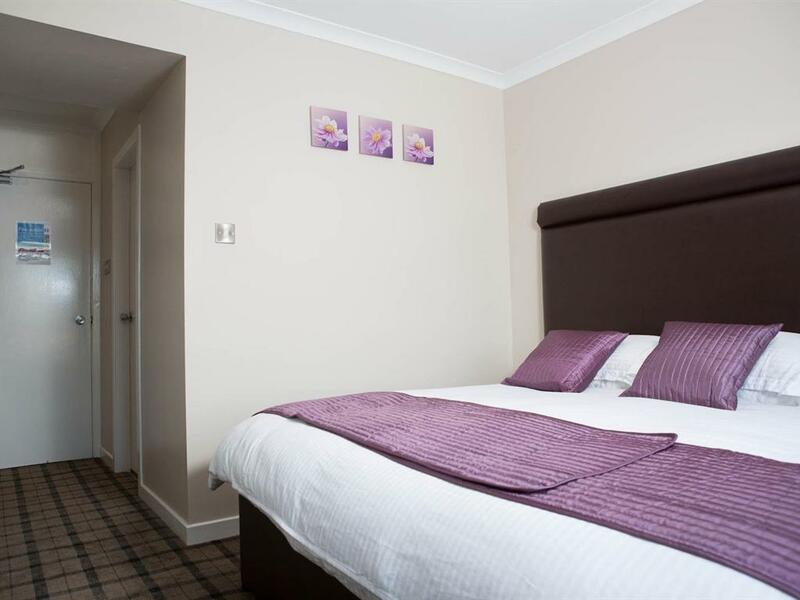 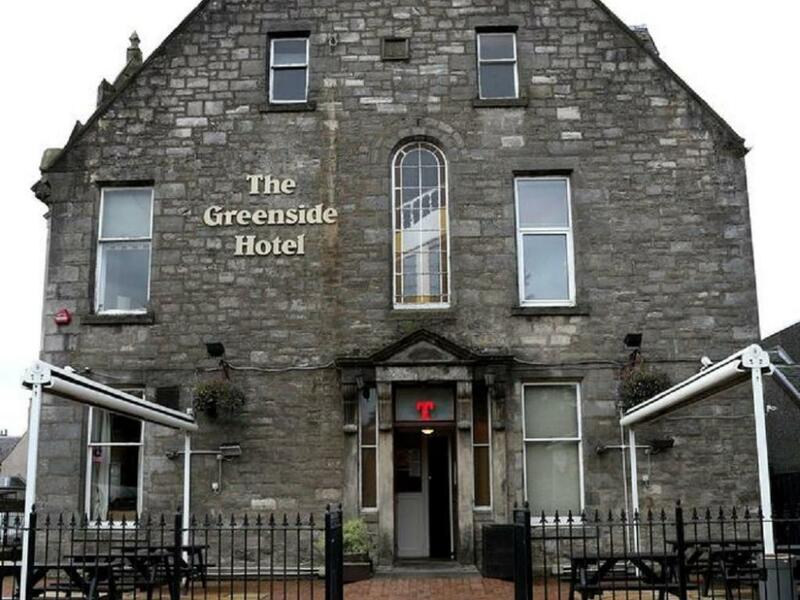 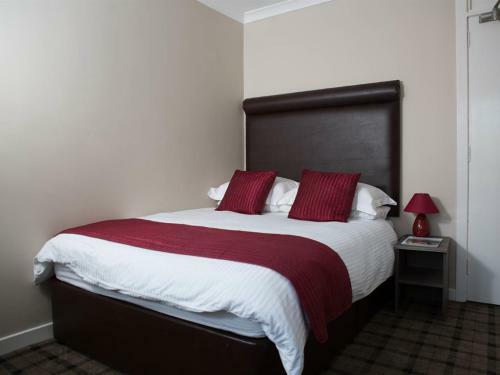 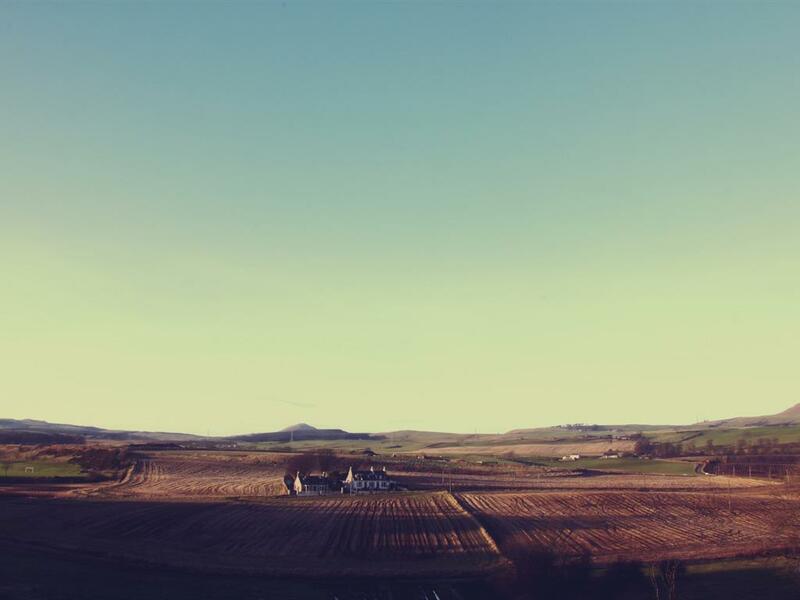 The Greenside Hotel is family owned and managed accommodation situated at the foot of the Lomond Hills in the village of Leslie near Glenrothes Fife. An ideally situated base for a plethora of interests and activities including fishing, clay shooting, golf, walking, archery and wildlife. 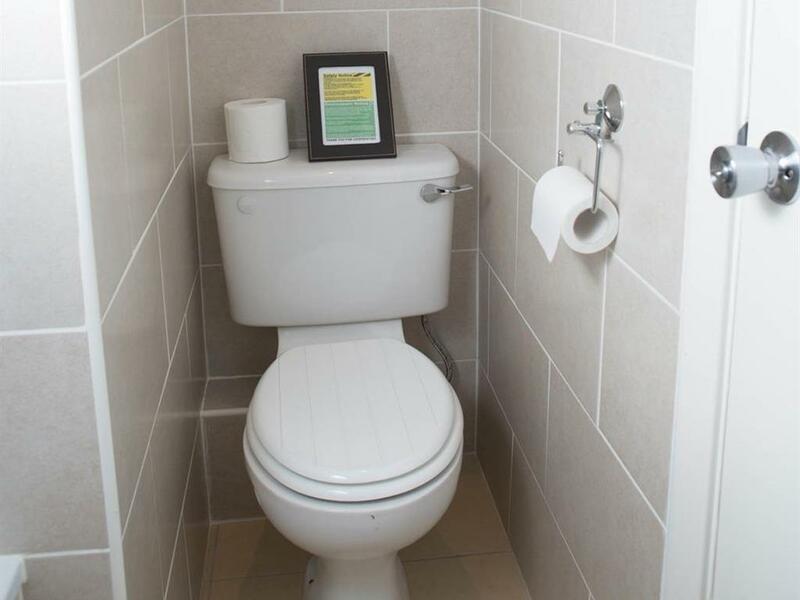 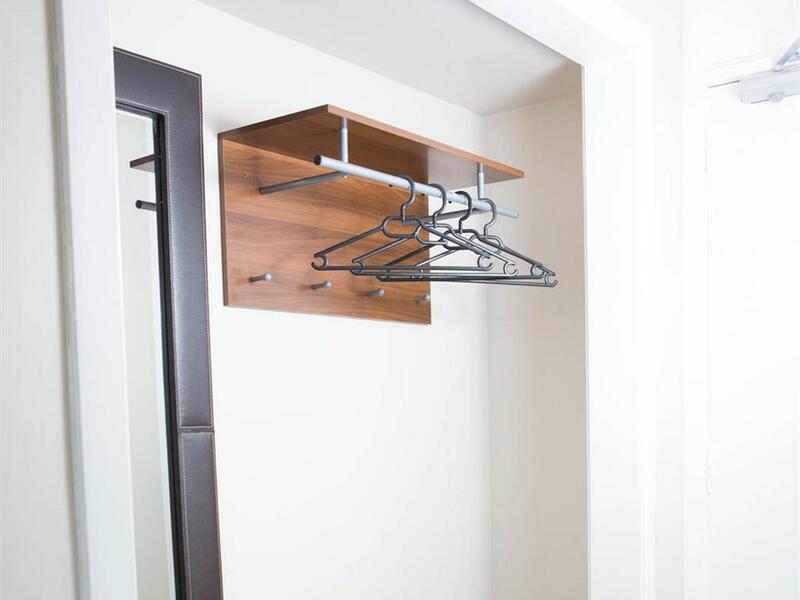 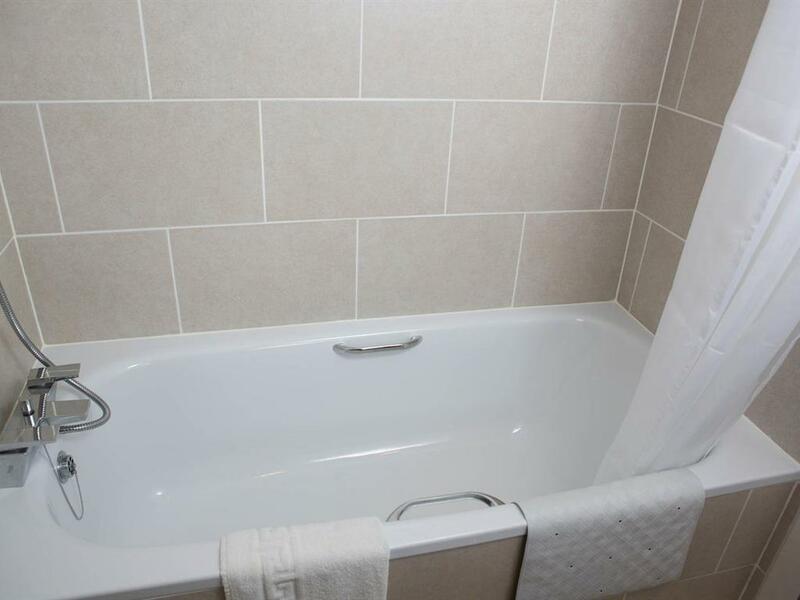 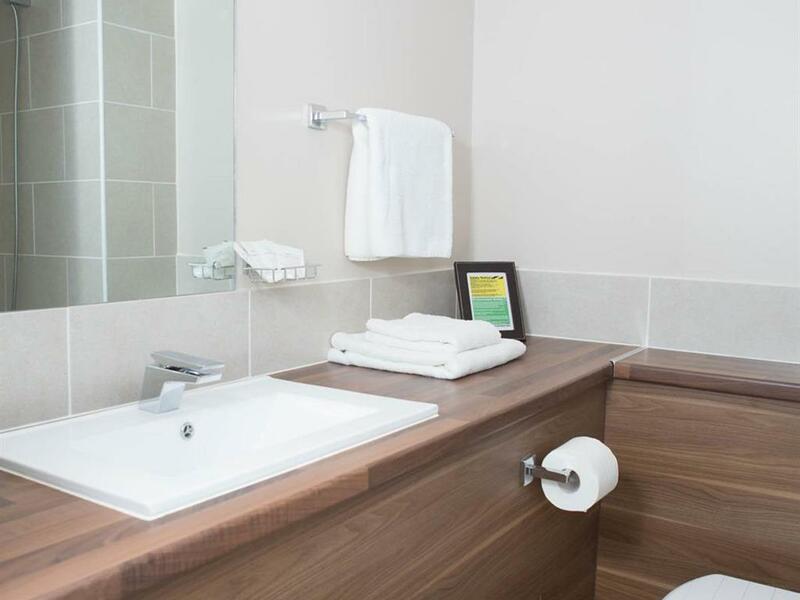 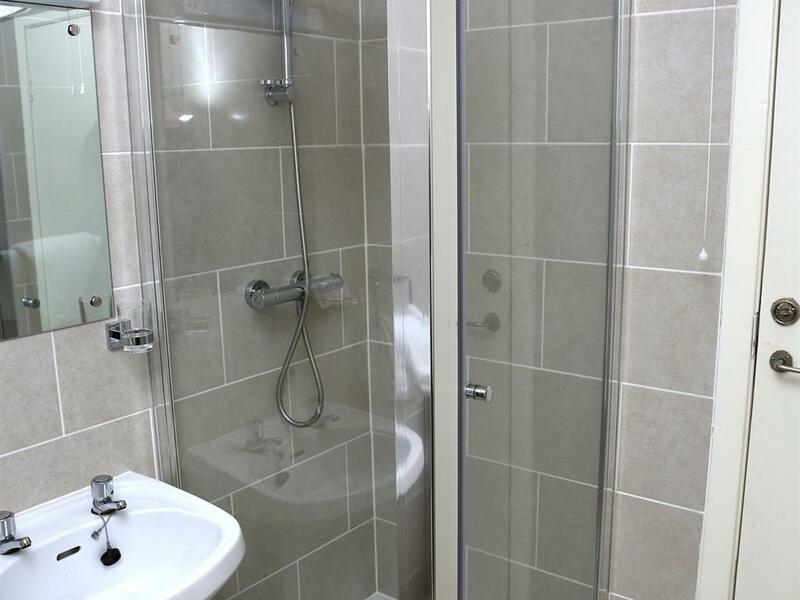 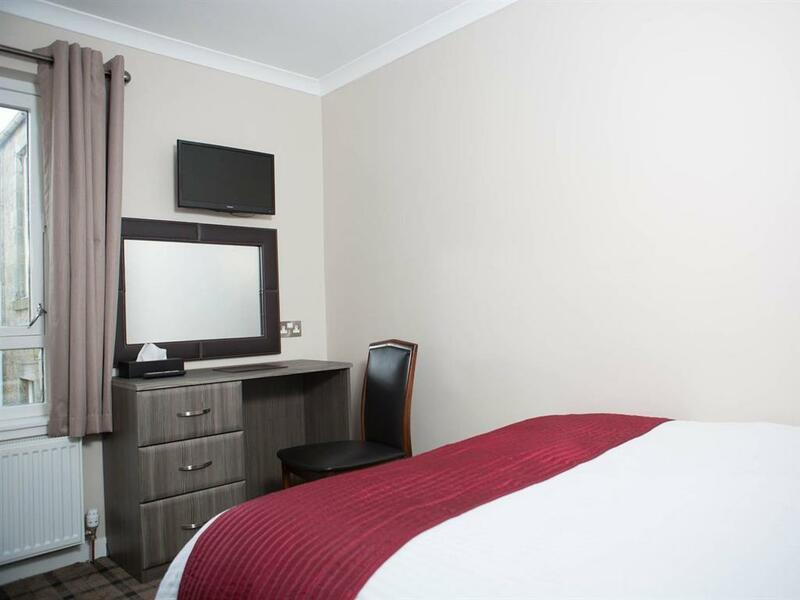 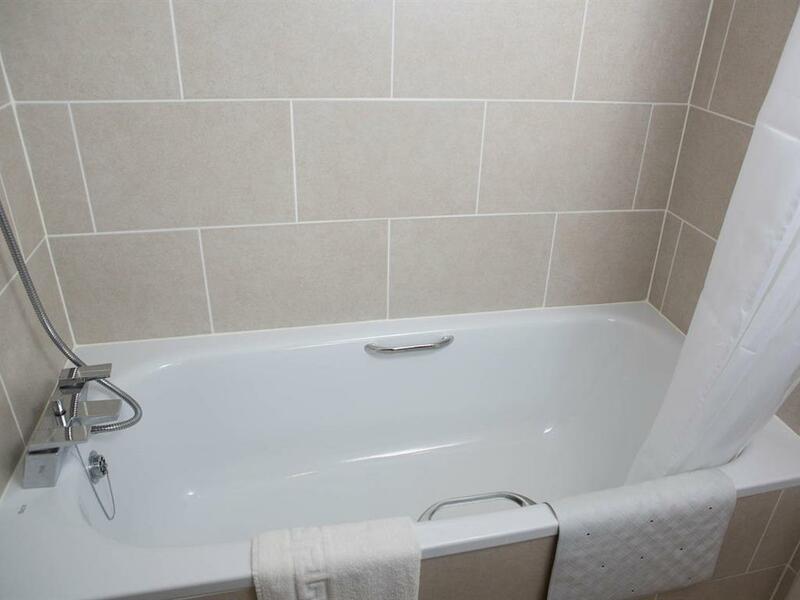 We pride ourselves on the quality and cost of our rooms. 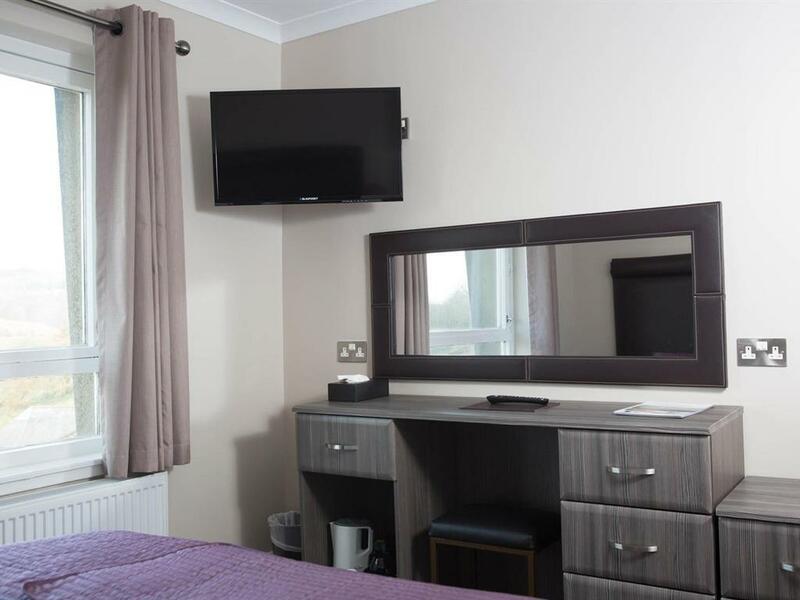 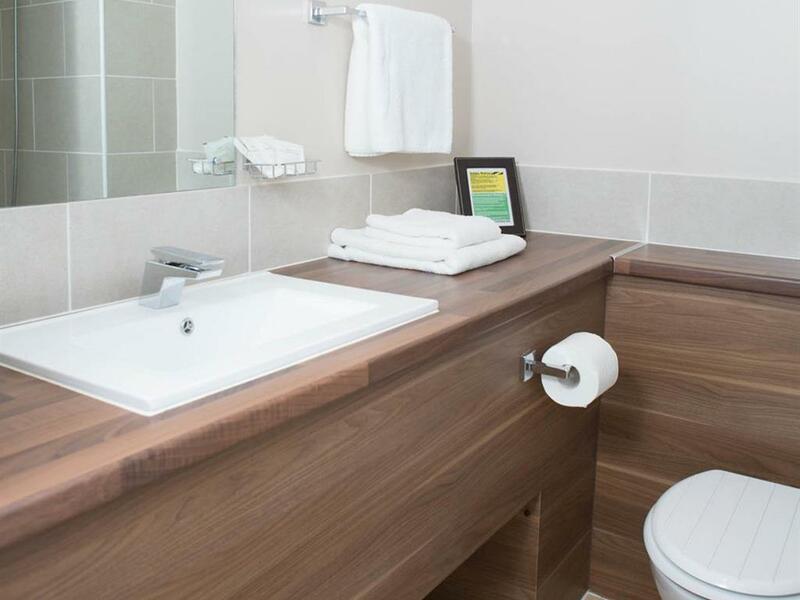 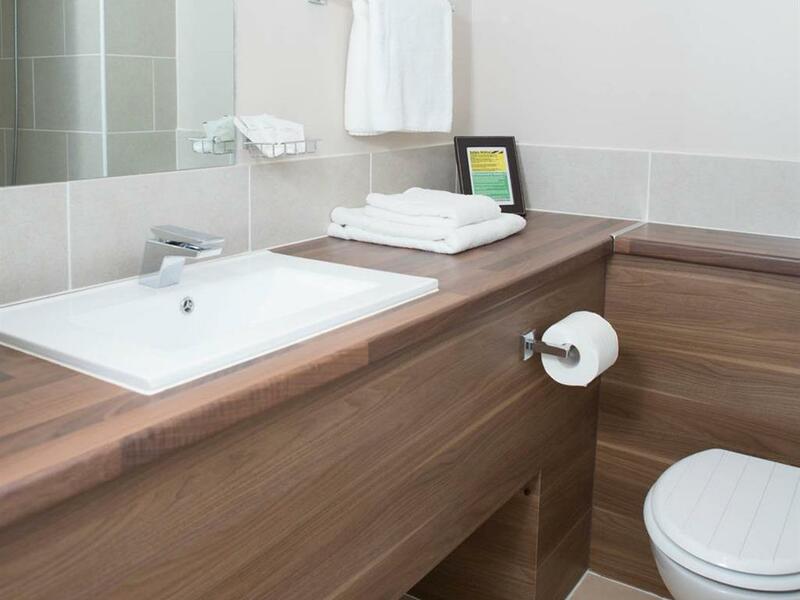 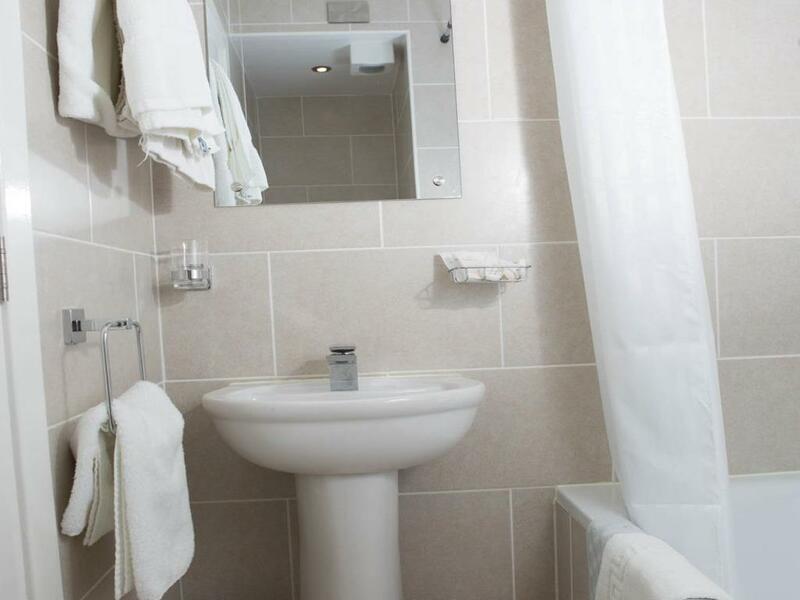 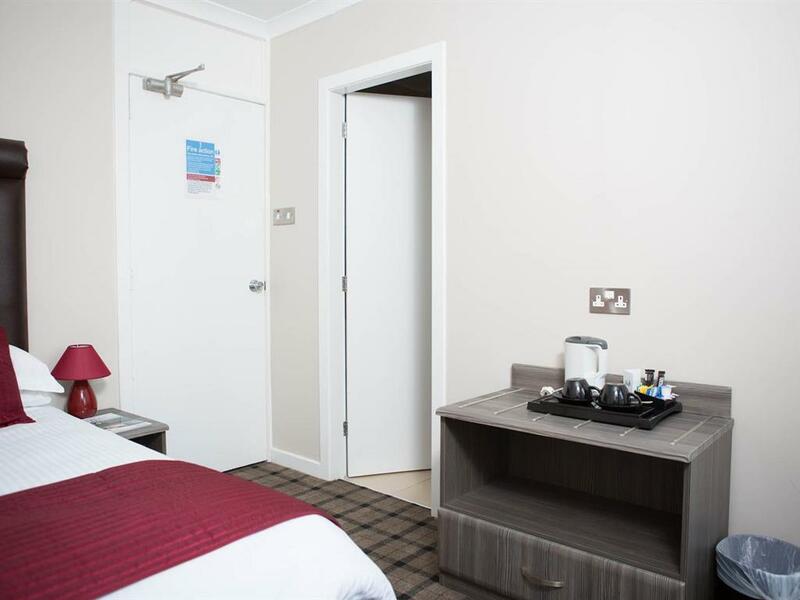 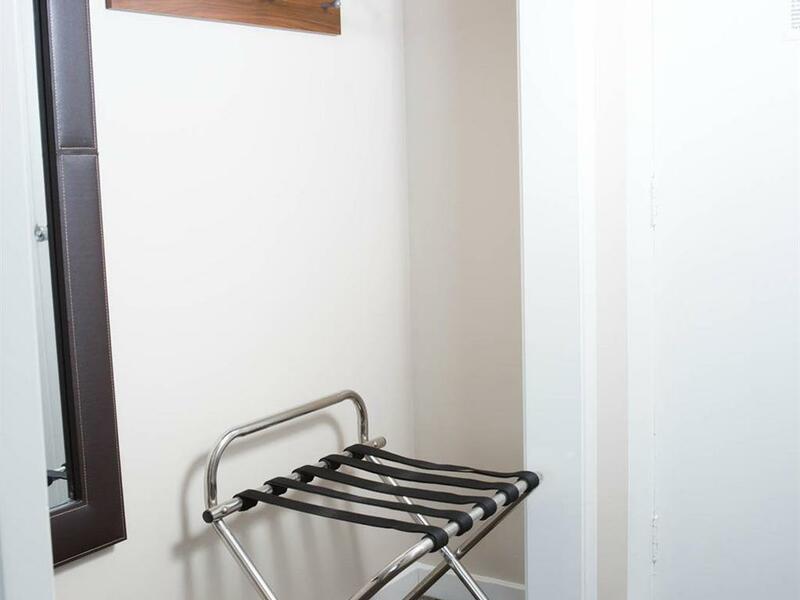 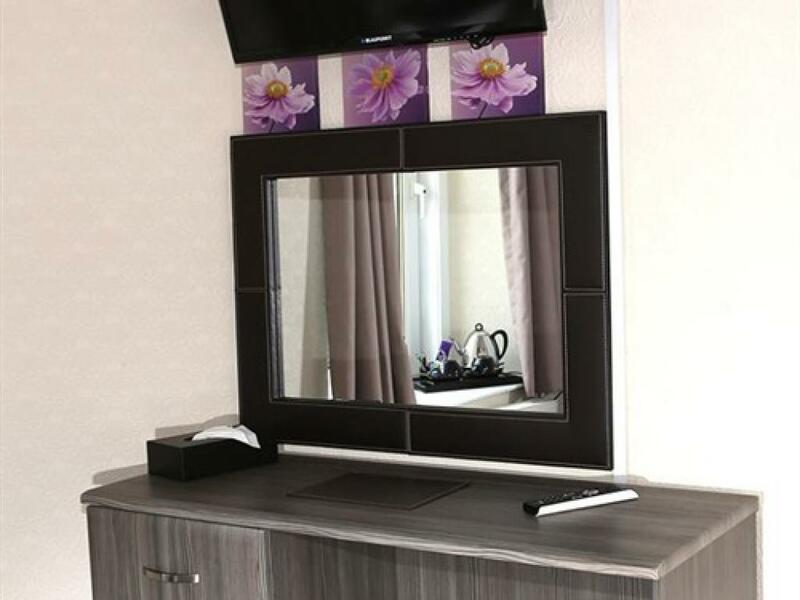 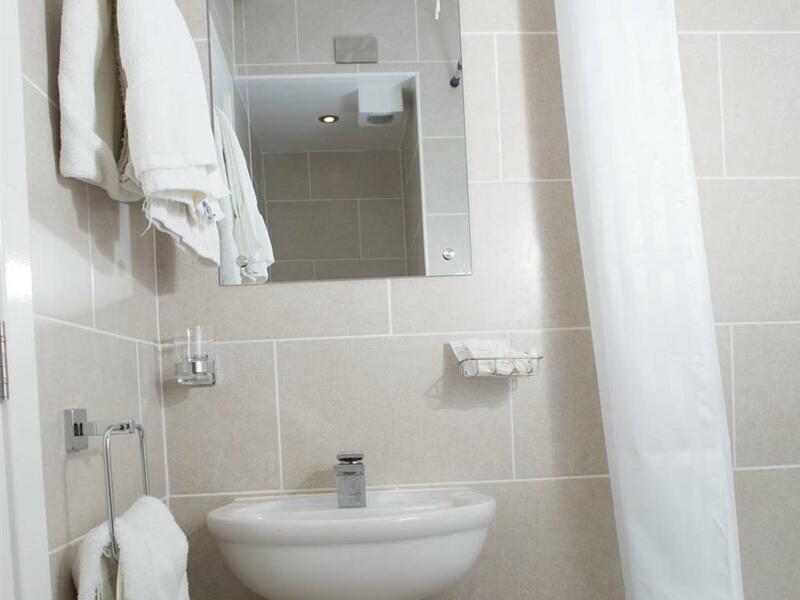 All 11 rooms are en-suite and tastefully decorated, with TV, ironing facilities, hairdryer, tea and coffee making facilities. 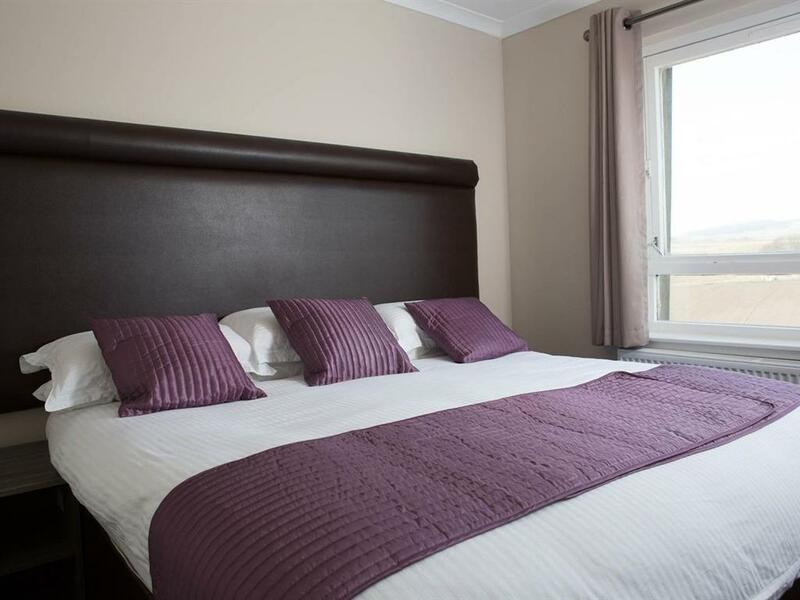 Located 30 minutes from the home of golf the legendary St Andrews as well as being just 25 miles north of Scotland's capital city Edinburgh, so as you can see we are ideally located for work or pleasure, so you could be playing a round of golf one day and be shopping in the capital the next. 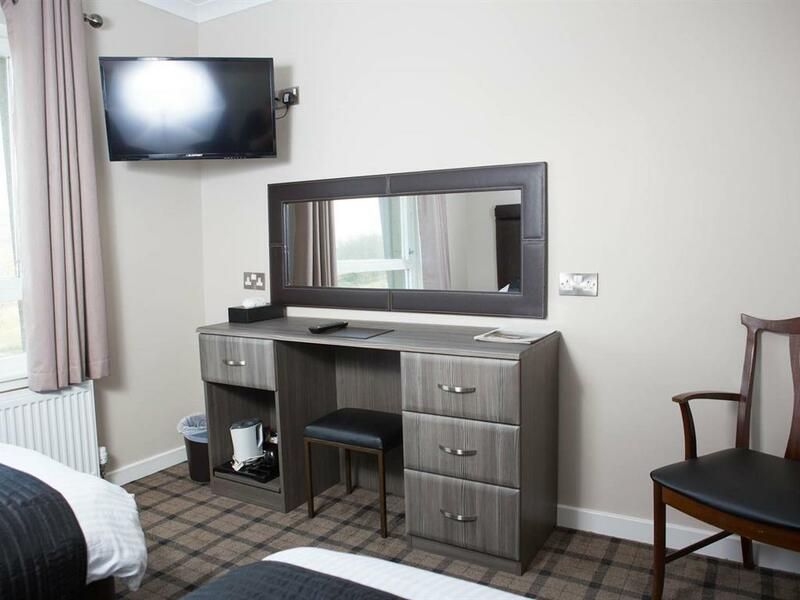 Or relax on a night in our bar with a meal and a refreshing beverage after a hard days work and watch the TV (BT Sports available). On a weekend the bar also plays host to live entertainment in the form of live bands and DJ’s Comedians and karaoke. 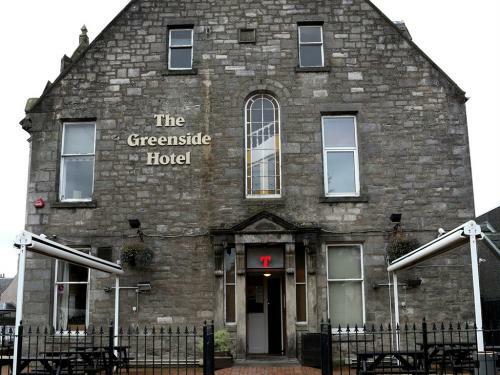 The Greenside hotel is a non-smoking property. 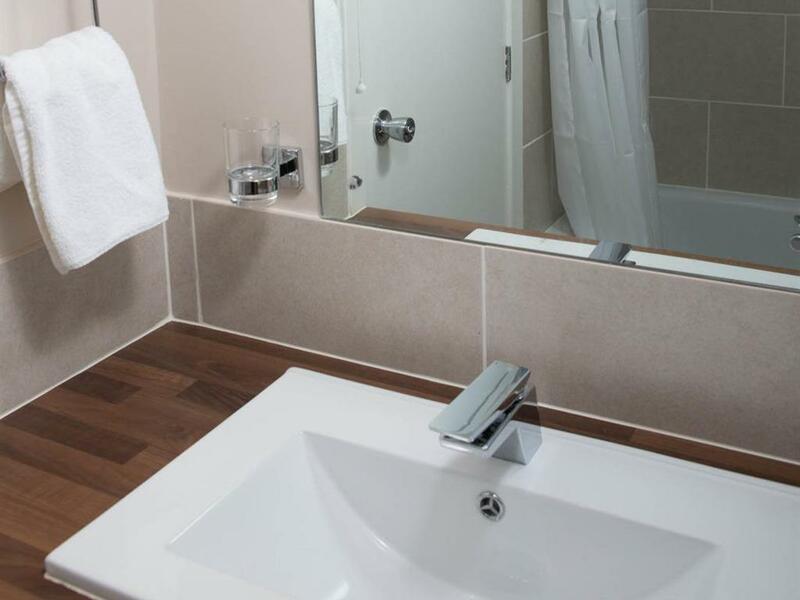 We currently don't have access for wheelchair residents, others with mobility issues that can use stairs there are handrails fitted. 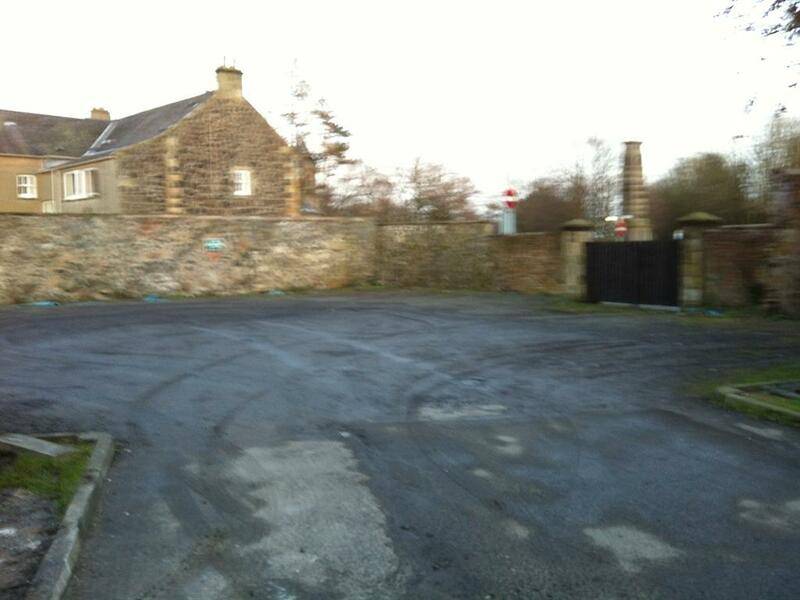 Drive to A911 in Leslie, Head east on Mitchell Terrace toward Coaltown Rd/B9130, Turn right onto Coaltown Rd/B9130, Turn left toward A911, Turn left onto A911, At the roundabout, take the 3rd exit onto Queensway/A911, At the roundabout, take the 2nd exit onto Leslie Rd/A911, At the roundabout, take the 2nd exit and stay on Leslie Rd/A911, At the roundabout, take the 2nd exit and stay on Leslie Rd/A911, At the roundabout, take the 2nd exit onto A911, The Greenside Hotel is on the Right.